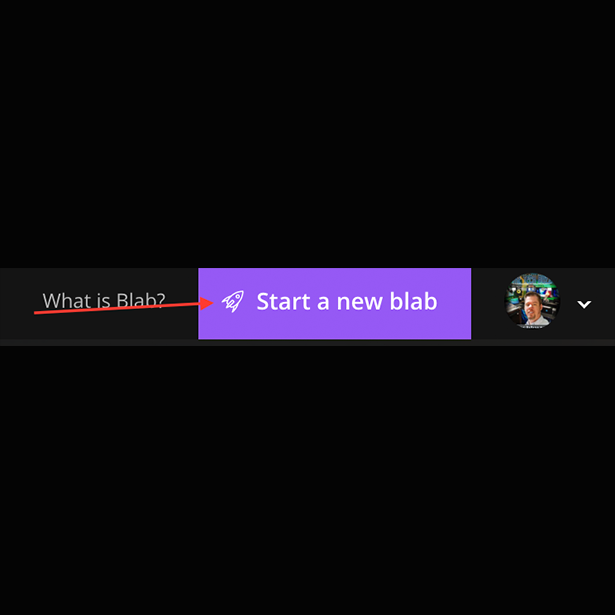 What is Blab? 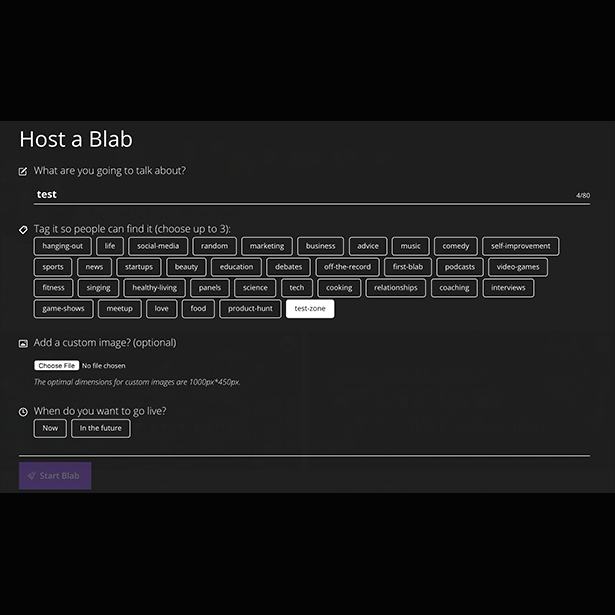 Blab is a new platform that’s been around since June of 2015 that advertises, “Public Conversations.” That platform consists of up to four squares of video and the ability to converse with chatters in the side bar. The platform uses a protocol called WebRTC which is the same platform used by Google Plus and many more. So with all the platforms I already stream to, why would I feel the need to stream to this platform? I mean after all what does this platform offer? 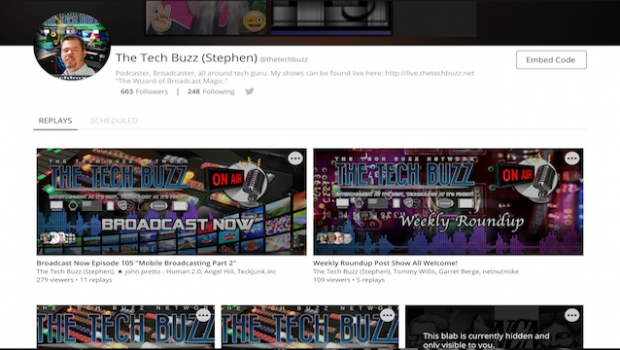 For starters, Blab has a great community. 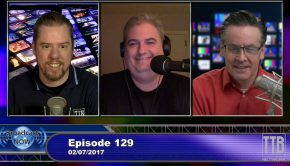 The people there are very genuine and willing to network, which is why I feel this is a great platform for broadcasters and podcasters to get their feet wet. Now with that, this platform has some negatives such as people who want to be professional as “podcasters” yet have no concept of what professionalism is. Which brings us to this post. I hope to answer some of the frequently asked questions I’ve received, as well as many others, about what kind of mics, cameras, and software to use with Blab to get the best results. Lets start with audio. The running joke is “audio’s not important.” But in reality it’s the most important. Video can be forgiving but if your audio is bad, no one will stick around to hear your content or give you a chance. 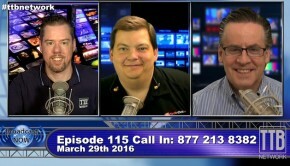 The microphone I use is the HEIL PR40 which is a dynamic microphone. Generally if you don’t have a room that’s treated with sound dampening material, then this is the microphone you would want to choose. Now some would argue this is a matter of opinion. This is correct. With almost ten years in the industry and experience as a broadcaster, if you’re reading this, then you trust my opinion and we’ll leave it at that. Now as you can see the HEIL PR40 is a $327 microphone and for folks starting out, that’s a huge price to swallow for a “hobby.” So if you ask around there is another microphone we suggest. Audio Technica makes a mic called the ATR2100. This microphone for all intents and purposes is a great mic. In fact you’ll see a lot of blabbers using it, as well as podcasters. So for something to get you going, this is a great choice. You can start by using USB which plugs directly into your computer, or if you are someone with experience and have an audio mixer you can connect it via XLR. This is compatible with mac or pc and provides ease of use and setup. 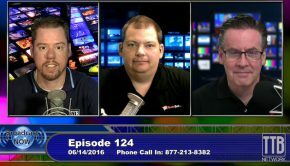 Now lets talk about video. Video can be forgiving, but lets face it, we want to see all your pretty faces. So with that, we recommend the Logitech C920. This is a USB webcam that shoots in 1080p with the resolution of 1920 by 1080p. In english, it’s the resolution of most of your TV’s that you have in your bedrooms and living rooms. For $62 you can’t beat the quality or the price. You can use this on a mac or pc and also connect it also via USB. You simply just need to select it from the browser settings. 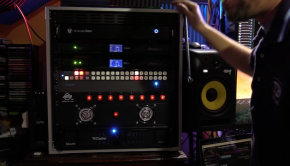 Now that we have the basic gear down, lets take a look at getting it into Blab. The first thing is, you need to make sure your using Chrome or Firefox. 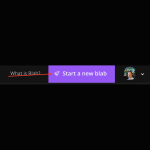 The next thing you need to do, is start a blab by visiting the site (clicking on the numerous hyperlinks I’ve provided in this post) and getting started. By clicking that link it will take you to this page: Fill the information out and either schedule the event or go live right then and there. 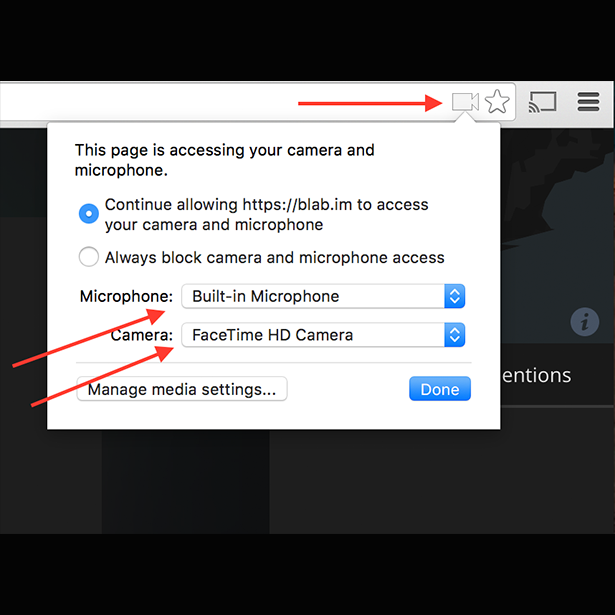 After starting the broadcast, you need to set your camera and audio inside your browser. The example I use is Chrome, which I’ve seen to work the best. 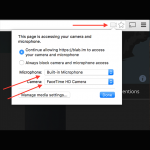 You need to click the little camera icon in the upper right corner of the address bar and select the camera and audio settings. See example here: I recommend doing a test blab to ensure that you have your settings correct in the browser. So if you join a broadcast or want to start one, as long as you don’t reset your browser, your settings will be saved. Then that’s it. Have a great time and create great content.